Is Teeth Whitening Safe? Here’s What You Need to Know From Your Bourbonnais Dentist Before You Whiten. 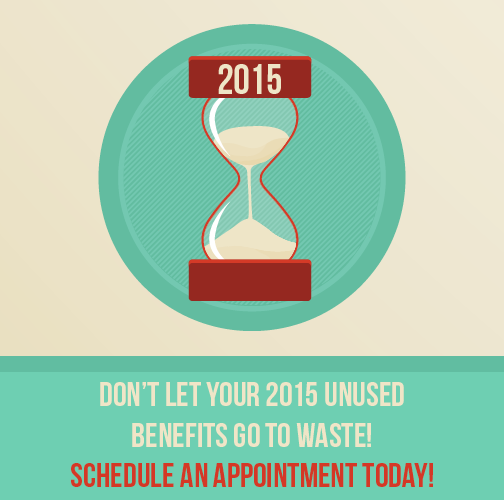 Don’t Throw Your Money Away – Use Your 2015 Dental Benefits Before You Lose Them! Call your Bourbonnais Dentist, Dr. Fogel today!